For centuries, marble & granite tile have been a symbol of affluence, exuding sophistication and an air of artistry that make marble floors a classic choice. Known for its ornate refined beauty, Marble tile flooring has been a common feature in the Greek and Roman spas of the ancient world, to Renaissance courtyards in Europe, all the way to the commodity of our own homes. Granite Tile Veining and rivulets offer subtle colors on a wide variety of backgrounds of earthy tones. For kitchens, hallways, bathrooms, and other living or high traffic areas, the use of marble or granite tile brings a very unique and aesthetic eye appeal while delivering an incredibly durable surface. 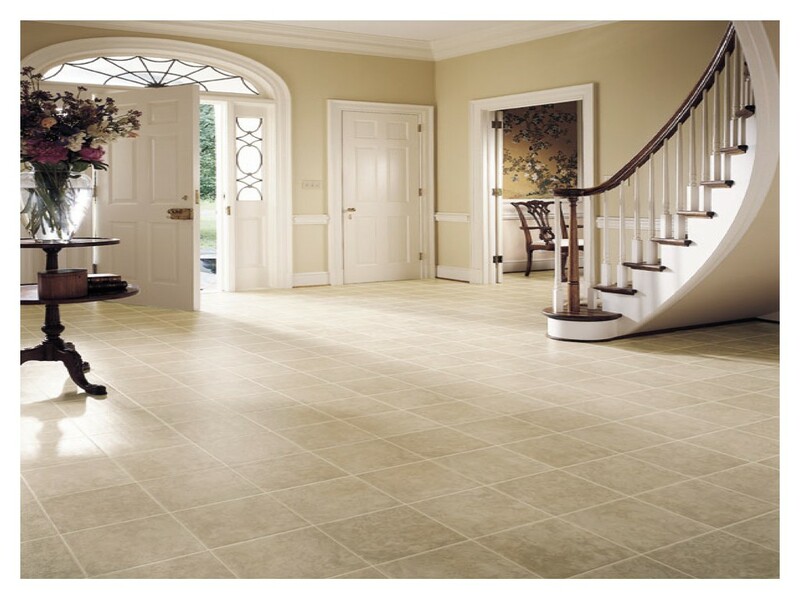 Ceramic tile has become the latest in stylish flooring delivering beautiful ambiance, durability and enhanced value to any floor. Nothing matches the beauty and design versatility of ceramic tile. Kitchens, bathrooms, sunrooms or any where that the look and strength of ceramic can be enjoyed is perfect for this product. The broad range of colors and sizes make ceramic tile the perfect material to add a total designer look and enhanced value to your home. Just a few minutes with our designers and you’ll be ready to make the move to a great tile look in any room.Green Paradise only installs marble & tile flooring and granite slabs from the finest quarries around the world. We offer a wide variety of different colors to suit your needs and ambiance.